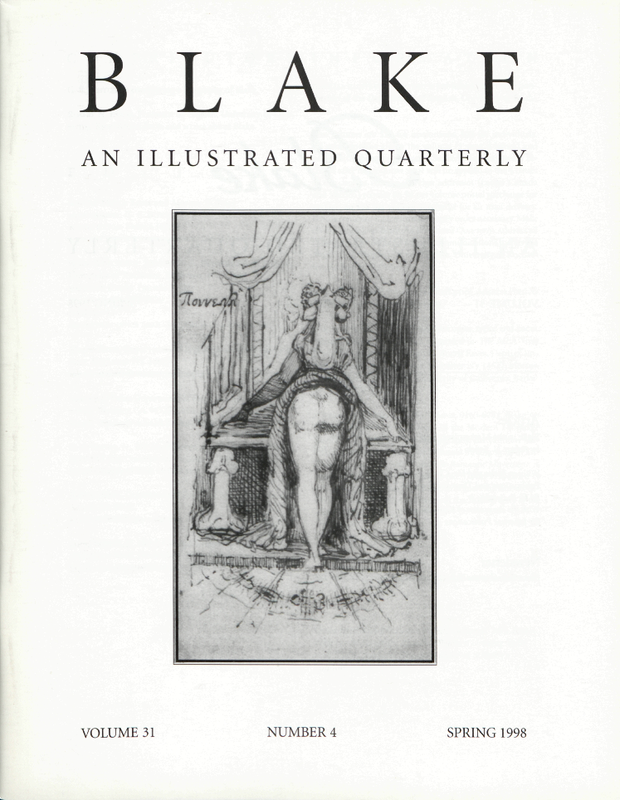 G. E. Bentley is completing a biography of Blake. Cover Illustration: Henry Fuseli, Callipyga: Mrs. Fuseli, With her Skirts Lifting Standing Before a Dressing Table with Phallic Supports. Photo courtesy of Sotheby’s London.